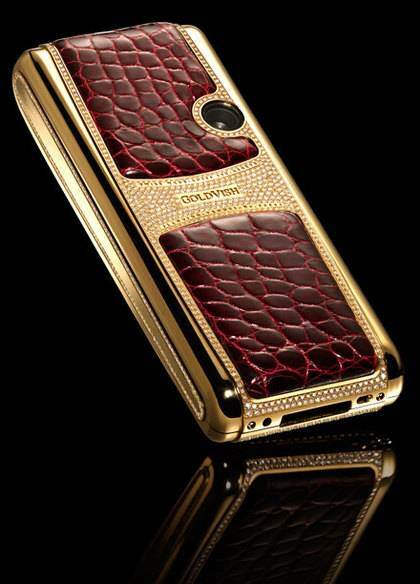 Euroset continues expanding its Luxury-line, within which it has imported the most expensive handset costing 1 mln. euros to Russia. 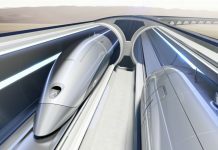 Thus, the Russians can now buy GoldVish Piece Unique put into the Guinness Book of Records. Only three people on the planet have such a handset. 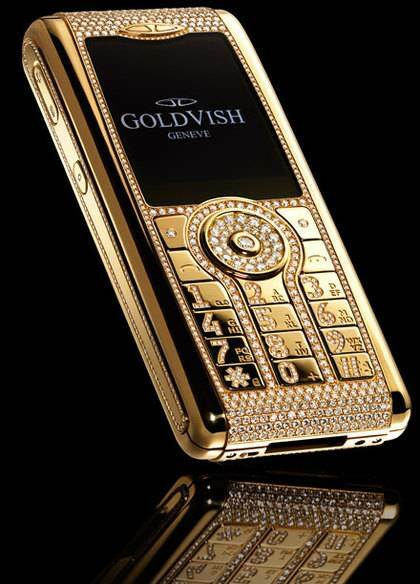 GoldVish Luxury-handsets have come to Russia. Expanding its Luxury-line Euroset has received the exclusive right to sell the entire GoldVish model range in Russia. Currently the handsets are available in Euroset three shops in Moscow. In 2008 the retailer plans to open GoldVish boutique in Moscow. 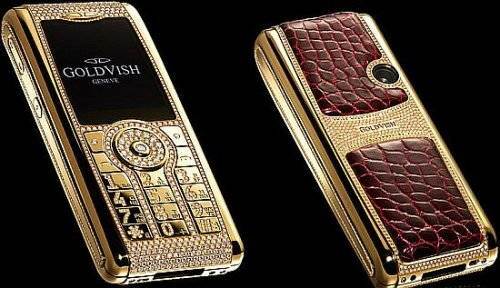 GoldVish Switzerland handsets made of 18 carat gold (of pink, yellow and white colors) and decorated with diamonds of highest quality WS1 cost from 22 to 127 thousand euros. 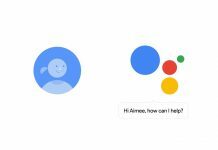 Besides, the Russians will have the opportunity to buy the most expensive handset put into the Guinness Book of Records. GoldVish Piece Unique costs 1 mln. euro. GoldVish design has been developed by Emanuel Gueit, who has also designed a range of models for watches and jewelry. Only three people on the planet have such a handset. Evgeny Chichvarkin, Euroset CEO, tells CNews one of GoldVish Piece Unique owners is Russian. However, rumors are circulating that all GoldVish Piece Unique owners are Russian. Mr. Chichvarkin hopes that GoldVish will find its buyers in Russia. 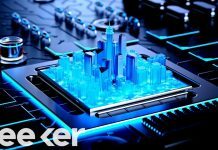 Commenting on possible demand for excessively expensive phones in Russia, he says that the Russian market might be compared to China, Abu Dhabi and Dubai. He says it is impossible to demonstrate GoldVish Piece Unique to the Russians, but they can easily order and acquire it in Euroset.